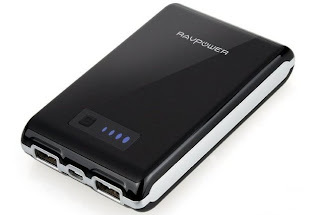 portable battery portable battery charger Portable battery chargers a big market! Portable battery chargers a big market! We've reviewed a lot of portable battery chargers on our site. With good reason. It seems they're everywhere, in every type of size and flavour; and it also seems to be the one accessory folks usually will have for their phone... somewhere. I remember working at a cell store and we had catalogues from varying companies for their accessories, and for the most part, the batteries all looked the same, but with different branding. Go to a trade show, and you'll even see a few as hand outs. A recent report from Markets & Markets came out stating that the global market for portable power banks is to reach almost $18 billion by 2020.